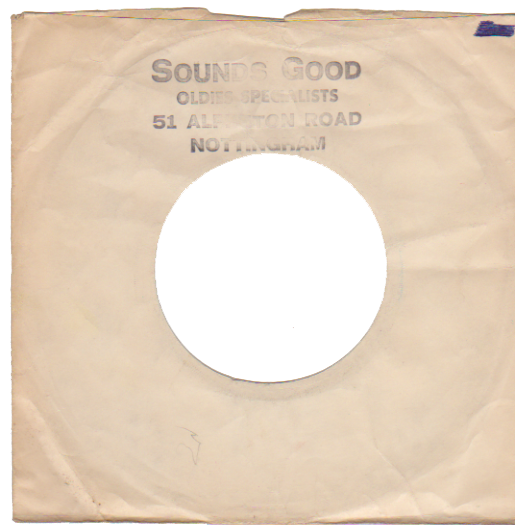 As I recall, Sounds Good was a one-room business, located in an old corner shop. I remember going there a lot in the late 1970s and early 1980s. Like all of the shops in that area, it was pretty decrepit. If memory serves me right, it was run by an ageing, quiffed rocker. 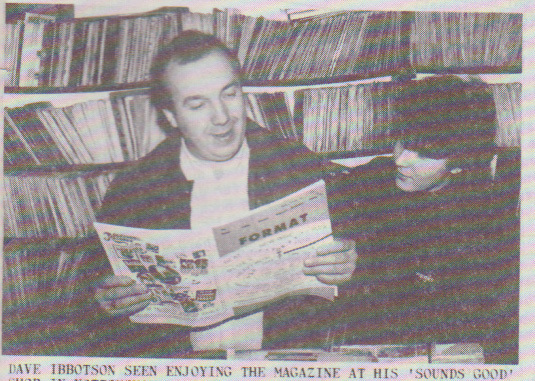 Mind you, I was so young in those days that the bloke in question was probably only about forty. 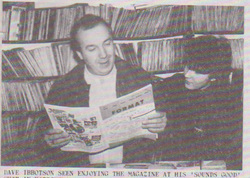 Over the years, I bought piles of old American records from his shop: records by The MC5, The Doors and The Stooges. Comment: Paul Willetts.